All RED BUTE homes currently listed for sale in St. George as of 04/18/2019 are shown below. You can change the search criteria at any time by pressing the 'Change Search' button below. "Beautiful home in Little Valley area. 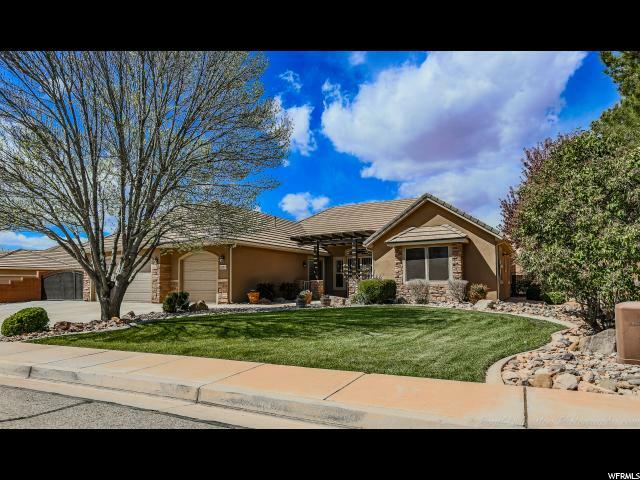 RV Pad behind a gate, large fenced yard, covered patio, hot tub, very private. Hickory Wood floors, large spacious rooms. Granite counters and kitchen appliances included. Lg. Storage shed plus lots of cabinets in garage."